At West Solent Boat Builders, we offer a wide range of engine and yard services carried out by our experienced engineers and technicians. If you cannot find exactly what you are looking for on this page, don’t hesitate to contact us. We would be delighted to discuss your needs. With our top-of-the-range yard facilities and equipment, we can take care of all your boat lifting and storage needs. If you would like to make a booking for your vessel, please do get in touch. 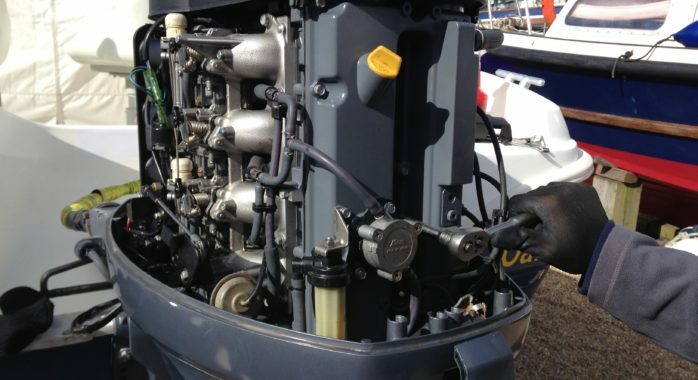 To get the best performance possible from your vessel, it is vital to keep your engine in top condition. Our engineers, who have been fully trained by the relevant engine manufacturers, are on hand to provide a range of comprehensive engine services. 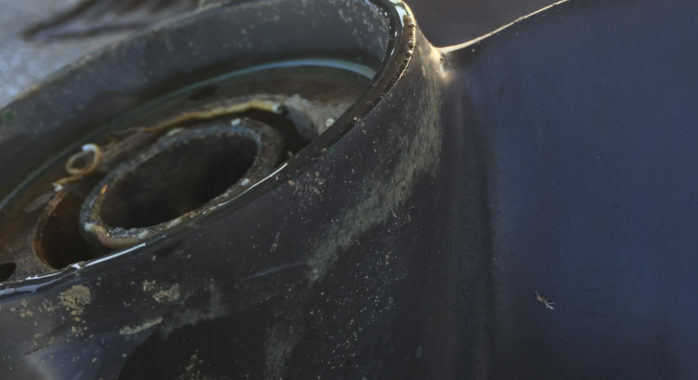 Thorough and regular maintenance is the sure-fire way to ensure your boat performs at its best, and scrimping on this area can lead to costly repair bills in the longer term. 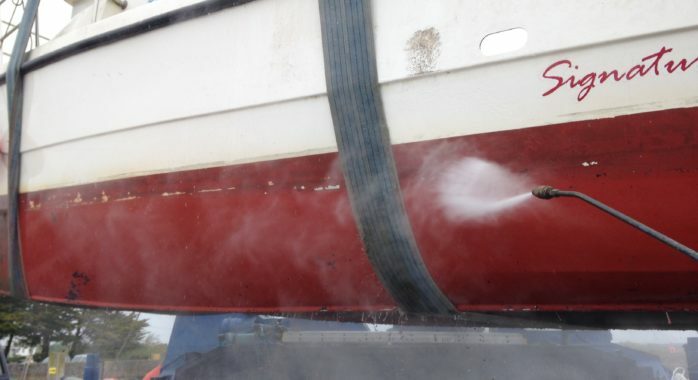 West Solent Boat Builders offers a friendly and well-equipped yard and a full range of services to suit the modern boater’s needs.